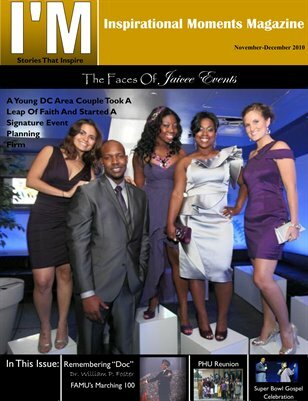 The magazine is about inspirational stories and events throughout the United States. 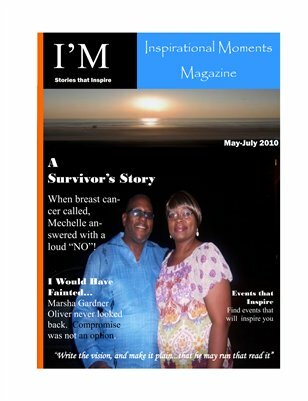 The stories are about everyday people doing inspirational things. 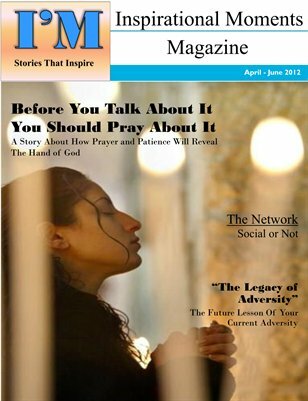 I'M Stories That Inspire: Pray About It! Stories from people of different walks of life. Read one and find inspiration! Read about the encounters that believers have expereinced and brought about a change in their lives. 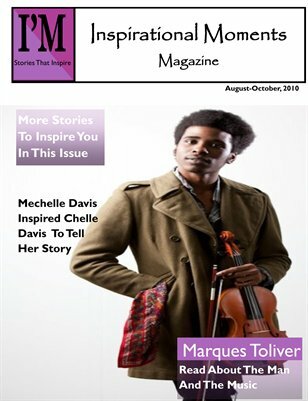 I'M Stories That Inspire: Phenomenally...That's Me! 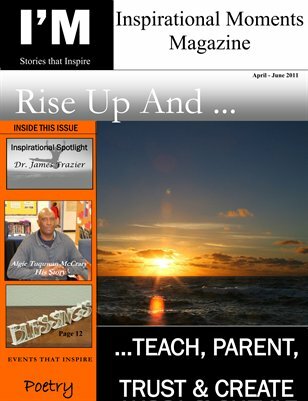 I'M Stories That Inspire: Rise Up! 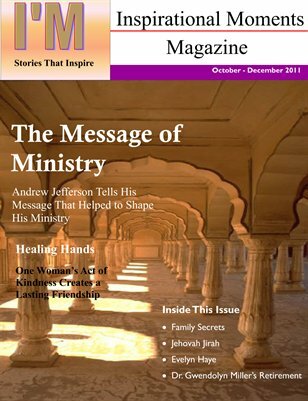 This issue features men, women and children who found the courage to rise up and do. 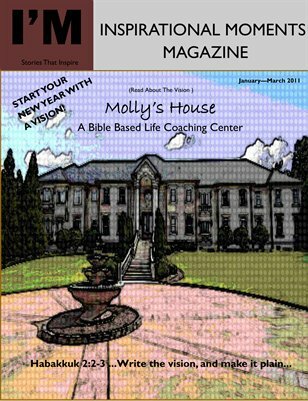 This is a New Year addition designed to propel readers towards achieving their dreams.